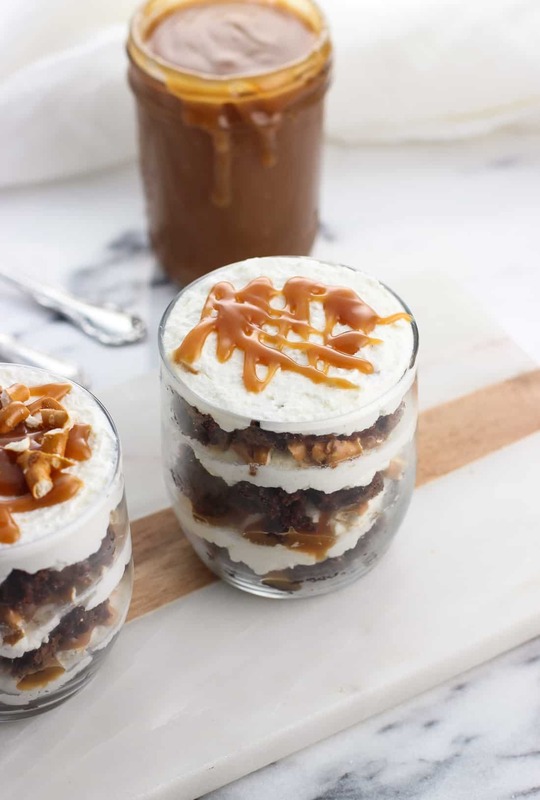 This easy salted caramel brownie trifle features pretzels for a sweet and salty dessert perfect for one large dish or mini servings alike. This trifle recipe has options for making everything homemade, or taking several shortcuts for a wholly customizable and party-ready dessert. When I get a flavor on the brain, it’s hard for me to tear myself away. 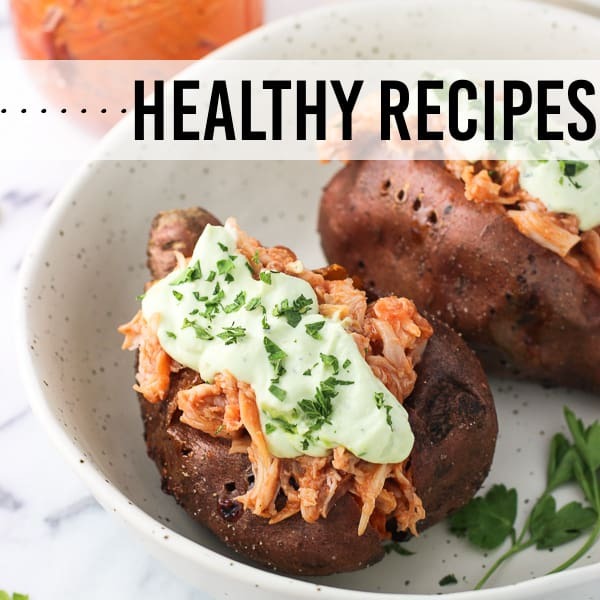 That may not be the best strategy as far as keeping the recipe assortment fresh here on the blog goes, but the taste buds want what the taste buds want. Same goes for the sweet tooth, and mine has been calling out for salted caramel in a BIG way. I’ll admit that I’ve been hoarding my jar of homemade salted caramel sauce in the fridge, even going so far as to hide it behind larger things like a jar of pickles to prevent it from disappearing too quickly. 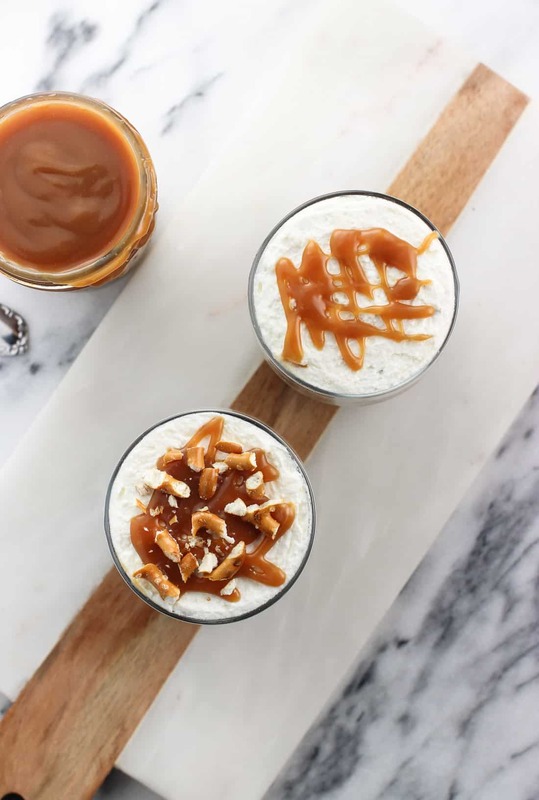 Realizing that was a bit ridiculous as food is meant to be eaten (and this sauce certainly isn’t too tough to remake again and again), I put my beloved salted caramel to use in one of Brian’s favorite desserts – a trifle. Specifically a salted caramel brownie trifle with pretzels. Helloooo sweet and salty! 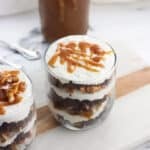 A few years ago around the holidays I shared this chocolate toffee fudge trifle and ever since have been thinking about another version to share. 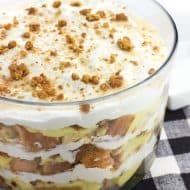 The problem is that anytime we think about trifle, we start craving the chocolate toffee fudge version and I chicken out of trying something new. Granted that really isn’t a problem at all, but you know. Now that we’re approaching wintertime again, the classic fruit and cake versions don’t seem all that appealing, so we’ll just have to use chocolate, right? 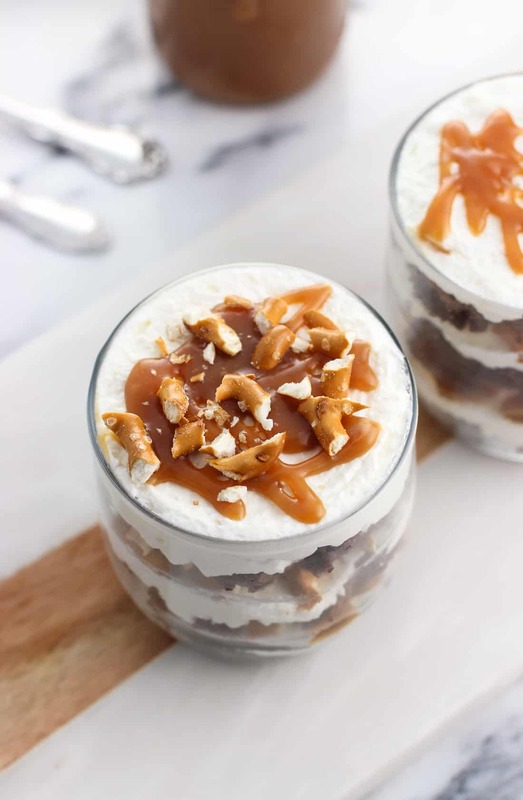 Instead of cake, this trifle uses brownies for a rich and chewy chocolate layer, which acts as the perfect complement to salted caramel sauce, fluffy whipped cream, and salty pretzel pieces. Sweet + salty + sweet + salty = perfection. 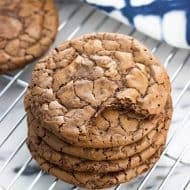 For the brownies, use your favorite homemade brownie recipe if you’re up for it, or prepare brownies from a box mix. 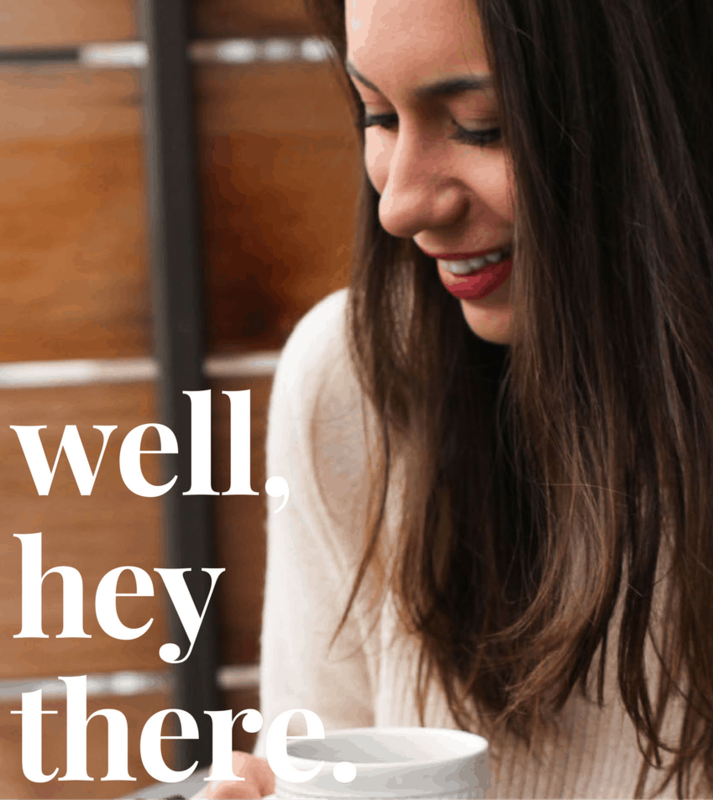 I’m always honest with you so I’ll tell you in this instance I used a boxed brownie mix I found on the very top shelf of my kitchen cabinet. There lots of delicious components here that truly I didn’t miss the edge that homemade brownies have over store-bought mixes. If you’re going that route just prepare it according to the package directions. 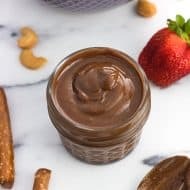 Then for the salted caramel sauce, as I mentioned above I went the from-scratch route with this homemade salted caramel sauce recipe, but you can definitely use store-bought salted caramel if you like. Whipped cream is something else I made from scratch BUT with a little tip. You’ll notice in the recipe card below I added unflavored gelatin and a bit of water to my whipped cream. 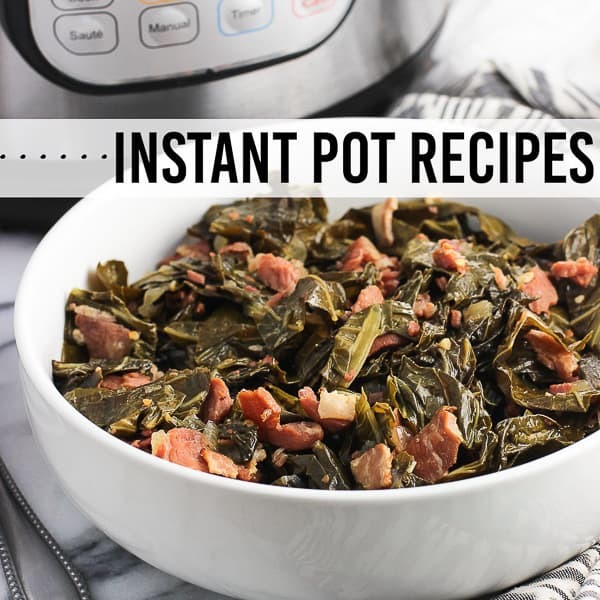 This helps stabilize it so that it doesn’t become droopy and watery in leftover portions. This way any trifle portions remaining can be refrigerated for days afterwards and enjoyed just as good as new. If you’d rather go the frozen whipped topping route instead of making your own whipped cream that’s fine, too – told you no judgment here. Just thaw according to package directions and use directly in the salted caramel brownie trifle assembly. Bake brownies and let cool to room temperature. Stir together gelatin and cold water in a small saucepan and let it sit for a few minutes to thicken. Then set the saucepan over low heat for 1-2 minutes, until the gelatin dissolves. Remove saucepan from heat and allow the gelatin mixture to cool for just a few minutes. You don't want to let it cool too long or else it will gum up. Add cream and confectioners' sugar to the bowl of a stand mixer and beat at high speed until it begins to thicken. Once the gelatin mixture has cooled some (and is still pourable) reduce mixer speed to low-medium and slowly drizzle in the gelatin. Increase mixer speed back to high once all of the gelatin is integrated and whip until whipped cream is fluffy and stiff peaks form. Begin with a layer of small brownie pieces. Then drizzle caramel sauce over top. Next add a whipped cream layer, and then scatter pretzel pieces over top. Drizzle another layer of caramel sauce. Repeat until desired serving vessel is filled. Store leftover trifle in the refrigerator. While assembling the trifle doesn't take that long, the preparation time will vary depending on whether you make homemade salted caramel sauce or buy store-bought, make brownies from a mix vs. from scratch, etc. The 1 hour included here should cover making the caramel sauce, cooking brownies from a mix, and making the whipped cream. If you accidentally let the gelatin and water mixture sit for too long and it gums up (ask me how I know), simply place the saucepan back on the stovetop over low heat for 1-2 minutes just until it liquefies again. Then let sit for a minute or so, stirring it around the saucepan with a spatula, before adding to the whipped cream. 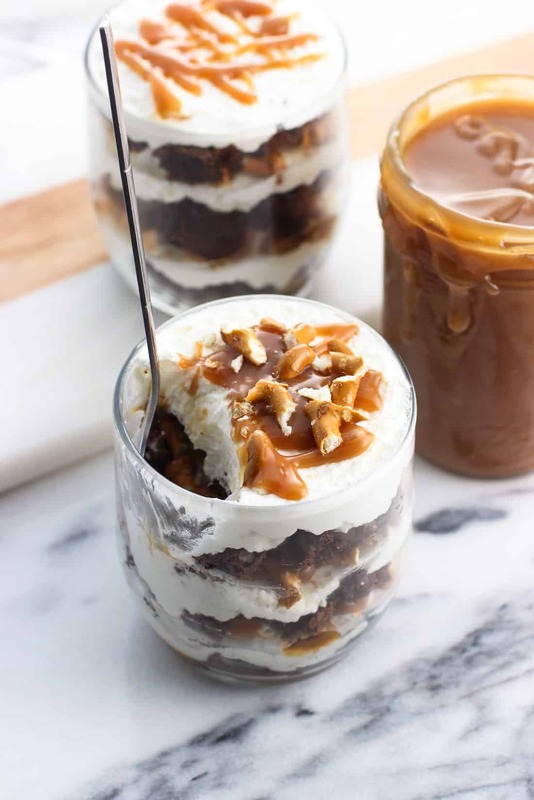 The pretzel pieces will soften as the salted caramel brownie trifle sits and refrigerates. 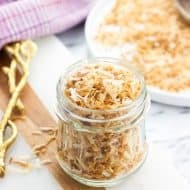 If you'd prefer to only have crunchy pretzel pieces and will not be enjoying the trifle in the short-term, simply do not layer them throughout and instead top the trifle with them just prior to serving. The nutritional information will vary depending on how you assemble these trifles. 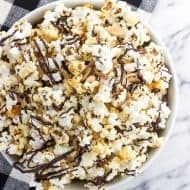 The nutrition card below is an estimate, assuming one brownie, two tablespoons of real whipped cream, 1 1/2 tablespoons of salted caramel sauce, and 2-3 mini salted pretzel twists per serving. Hi there, the serving size can really vary here depending on how large you’d like your servings. 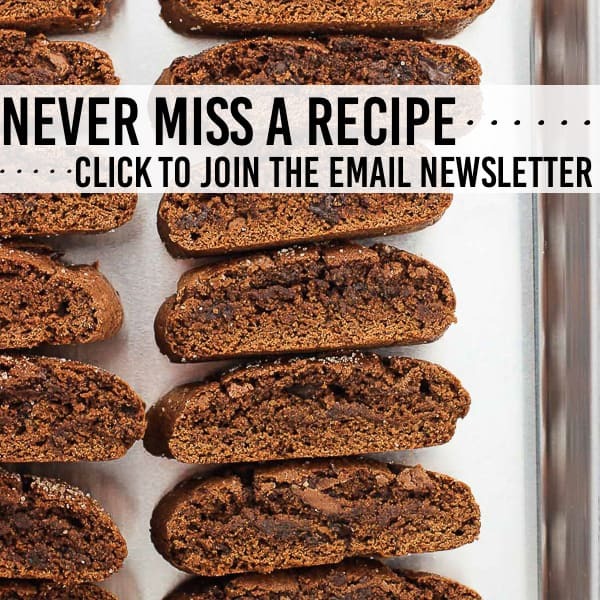 I’d say to count on about one medium-sized brownie per serving, as well as 2 mini pretzels and 1 – 1 1/2 tablespoons of caramel sauce. 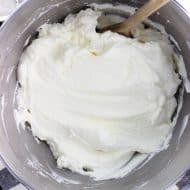 The whipped cream recipe as written should be good for at least 10-12 servings, but this depends on how much is added to each layer of the trifle. Definitely room to prepare this recipe exactly how you’d like it (smaller containers, one larger trifle bowl, etc). I hope that helps!